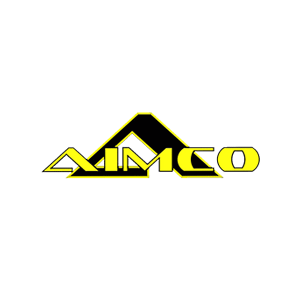 AIMCO, of Toledo Ohio, successfully designed a MOBILE ORDER PICKER, by adapting an ergonomic lift assist to a forkliftable frame that is D.C. powered. This allows an operator to lift cartons, bags, pails, and various other products in a warehouse or industrial setting without risk of injury from lifting. To date, two types of lifts have been built and delivered. 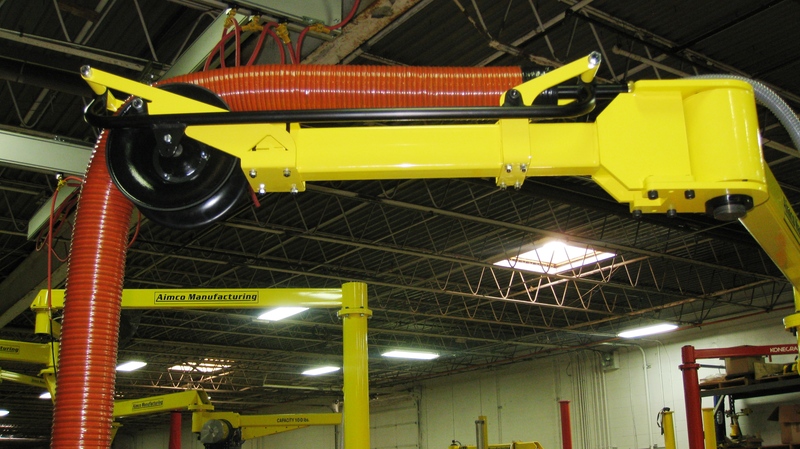 One uses a vacuum lift tube to lift cartons, bags, or pails and palletize them. The fork lift allows the pallet to be at an ergonomic height to minimize reach by the operator. A second unit uses vacuum to lift cartons or cabinets for a furniture builder. The vacuum lift or hoist are powered by an on-board battery, independent of the forklift or pallet truck. The unit is stand alone, so the fork lift can be used on its own if the lifter is not required. Extended forks may be required to support the unit and the pallet.